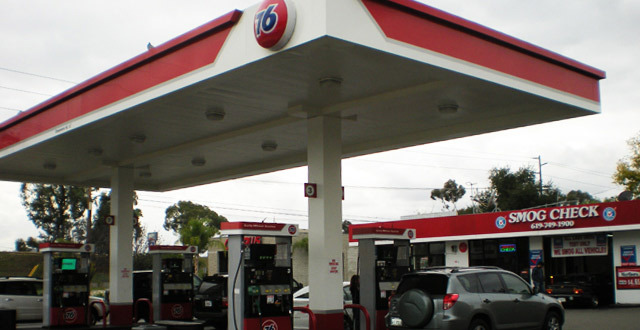 STAR Station / Smog Check Station / Auto Registration One-stop shop for all smog tests and auto registrations in El Cajon. Our goal is to provide consumers a fast auto registration services rather going to the DMV for hours and hours we can provide a 1 minute registration renewal 5 minutes transfer title/ ownership instant tags. Forget the DMV long lines and hours and hours of waiting come to our office for a faster service even on a Saturday and you will see the huge difference. 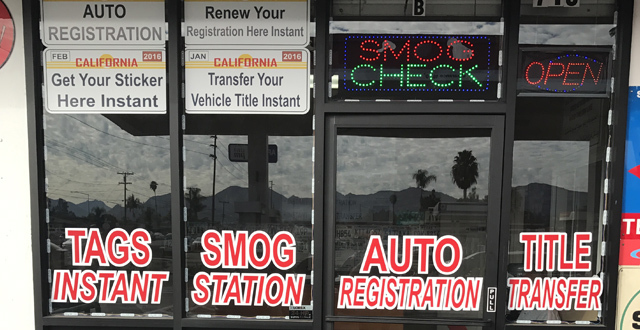 In California, vehicles must undergo a biennial smog inspection in order to renew your registration. New residents to California will be required to have an initial inspection to register, even if you have a current certificate from your previous state. Copyright © . El Cajon Auto Registration. All rights reserved.